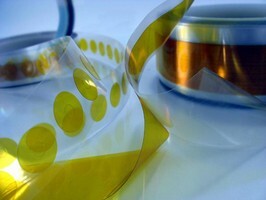 Polyimide PSA Tapes are offered with clear, peel-off liner. 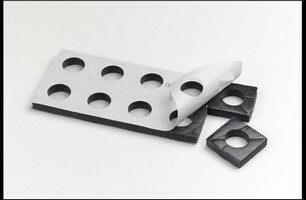 Cork/Nitrile Rubber Tape resists water, oil, and solvents. 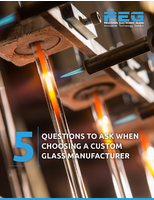 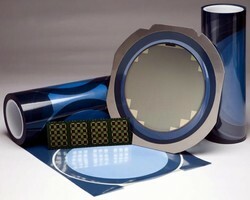 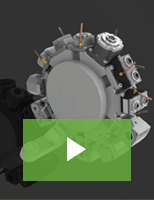 Dicing Die Attach Films suit stacked die applications. 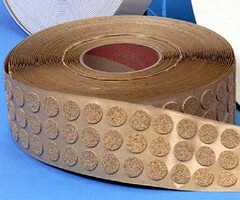 Flame Retardant Tape meets aerospace standards. 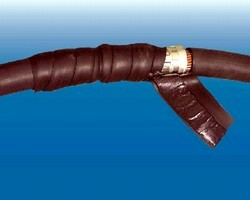 Splicing Tape suits underground electrical applications.